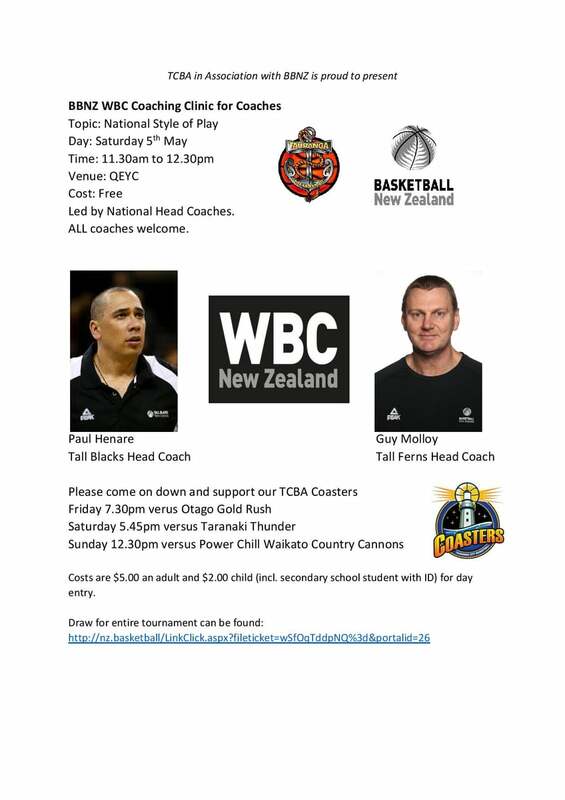 Come join Paul Henare - Tall Blacks Coach and Guy Mollony - Tall Ferns Coach for an fantastic oncourt coaching opportunity. The session is open to all coaches in our community as well as any players who wish to observe to improve their knowledge of the game. No need to register.